Week 2 came to a close and 0-2 owners are sure to be in panic mode already. We saw some solid performances from big names this week even though some of the studs are still struggling to reach expectations (Le’Veon, OBJ). 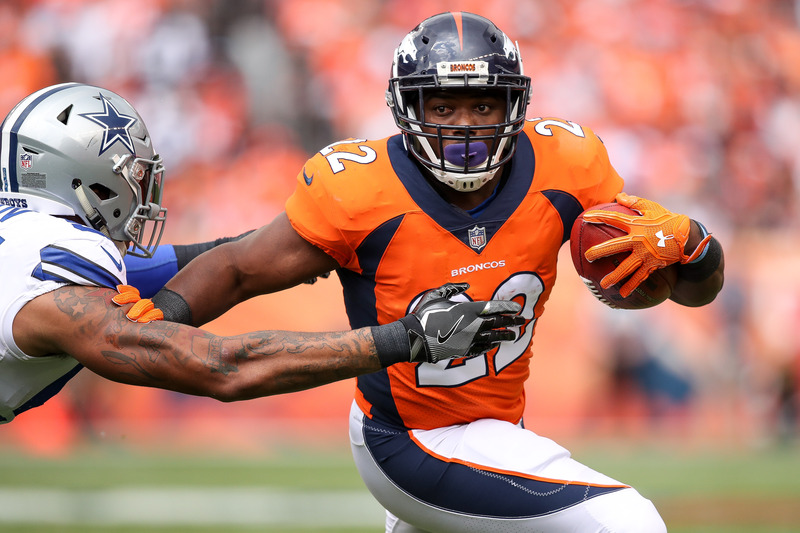 Week 2 brings all new names with Kareem Hunt barely missing out by less than a point — although he is starting to look like a legitimate fantasy MVP. It’s still early though, but for now — let’s take a look at the highest scoring PPR team. The GOAT has his best ever first quarter and an excellent performance in his bounce-back game after a miserable showing against the Chiefs. This game was never in question and the only reason Brady’s numbers weren’t higher was because the Patriots led on the run game for the majority of the second half. This is Brady’s first appearance on the team of the week but almost certainly should not be the last. Talk about a bounce-back year for CJA. The Broncos’ offensive line looks scary good which is bad news for opponents who already have to face a stout Denver defense. The line has been creatings gaps for Anderson, who now has had two solid performances. CJA looks to build on this against Buffalo next week, but we’re liking the way he is performing this year. TyMo is our second running back this week after a lot of questions about how his performance would be this year during the off-season. The WR turned RB (love the #88 still) showed his owners why they were smart to take a chance on him. Green Bay doesn’t have the tradition running game that owners look for when drafting a workhorse but TyMo gets enough work in the passing game to look like a consistent option moving forward. Crabtree showed us why people are betting against the Jets all year. The WR had 3 TD catches, all of which were not difficult grabs, and skinned the Jets defense to the point where Marshawn was celebrating on the sideline with time left in the game. Crabtree and Cooper are certainly one of the most deadly duos in the league, and he showed this week exactly why that is so. Crabtree finishes the week as the top performer. Sanders finished the week with two nice touchdown grabs, which was good enough for our second WR spot. 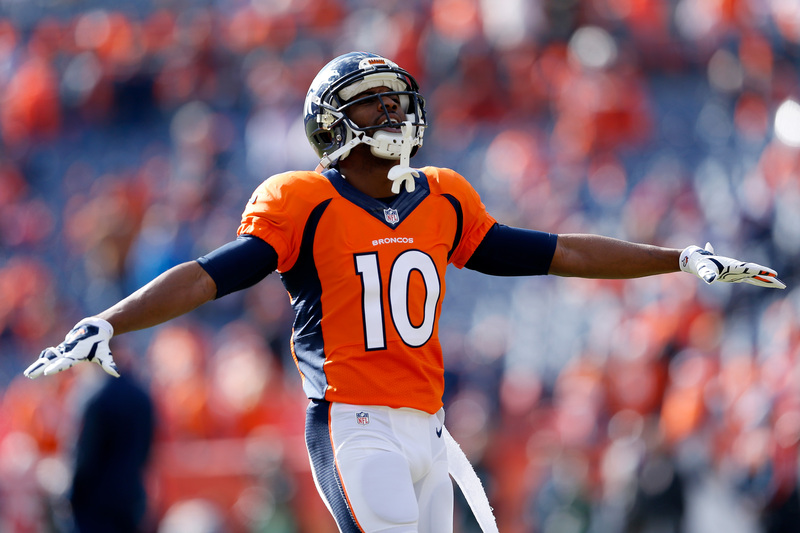 The Broncos offense has looked much improved and Sanders is a big part of that. Always finding space, he was able to haul in 2 TDs in his 8 targets. The second Bronco on our list is sure to not be overlooked week to week. In a week where almost all of the big name TEs went down with injury, Ol’ Reliable just churned out results. The ageless wonder Jason Witten had 10 grabs on 13 targets this week against a brutal Denver defense. Things are looking up for Witten, who may be on his last season, if Dak keeps looking his way. With all the injuries, Witten is looking like a solid TE1. The Rams’ star RB is starting to look like the player we all saw a couple years ago. Two solid performances, and this one was nothing to be overlooked by either. Gurley made moves in the running game and in the passing game which is huge for PPR owners. Look for Gurley to keep this going against a bad 49ers team on Thursday night. 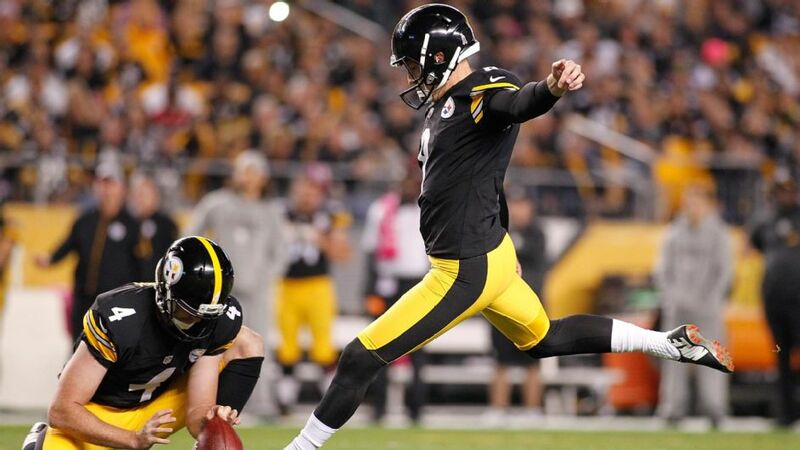 The Steelers’ kicker finds himself on the team of the week due to the ineptitude of the offense to be unable to get in the endzone. Boswell was clutch in hitting two 40+ yd FGs to give his owners a nice boost in their weekly matchup. The Bucs’ defense doesn’t look like they missed a step in the Hurricane delay and looks to be a dominant force this year. Although, this performance came against a bad Bears offense, it certainly cannot be overlooked. The 7 points came in garbage time but the Bucs look to be a mean defense going forward. Not quite good enough to beat Week 1’s team (254.72 points) but still an impressive performance from Week 2’s team. We saw all new faces in this team so it’ll be interesting to see if we have any repeats on Week 3.